Do you feel busy and overwhelmed? Many educators are incredibly stressed out. Mindfulness is an evidence-based way to support your physical, emotional and mental health. In this introductory two-day course, you'll explore the fundamentals of mindfulness. You'll learn essential skills to reduce stress and enhance your health and well-being. Designed for youth-serving professionals, this course will revive your life and your work with youth. Participants will learn the fundamentals of mindfulness as we introduce practices that develop compassion, calm, emotional resilience, and self-awareness. Through experiential learning, participants will learn a valuable toolkit for managing stress, improving well-being, and discovering what is possible when we bring a mindful approach to our work with youth. Introduction to relational mindfulness for building connection, trust and openness in youth-focused environments. Exposure and instruction in core mindfulness practices, including meditation, to cultivate present-moment awareness, reduce stress, and increase one’s connection to self and others. 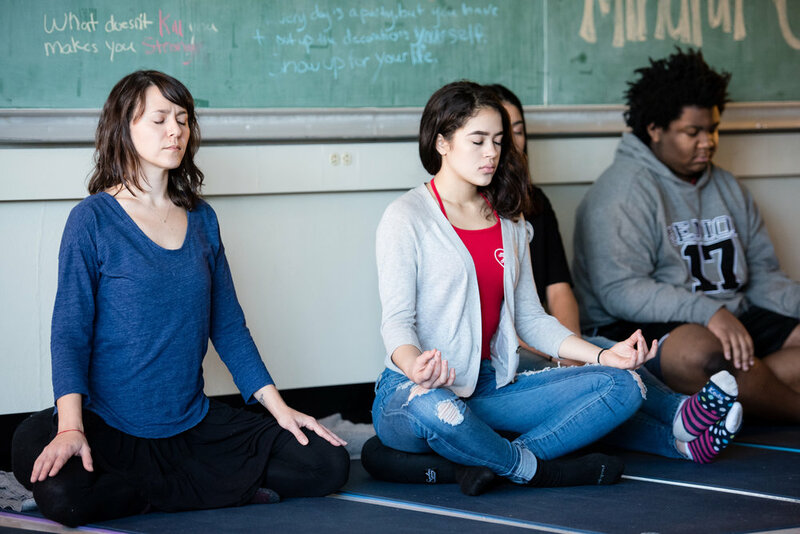 Understanding the importance of a consistent mindfulness practice when bringing mindfulness activities into classroom settings or one’s work with youth. Offered in conjunction with Portland State University's Continuing Education in the Graduate School of Education, this course qualifies for 1 PSU graduate/undergraduate credits or 1.2 CEUs. Please note: This course teaches foundational mindfulness skills for adults to strengthen their own understanding of mindfulness and deepen their work with youth in a variety of settings. However, this course does not certify participants as Peace in Schools instructors or allow participants to teach proprietary material from the Peace in Schools curriculum. If you have any questions regarding whether specific trainings will meet your particular licensure needs, please consult your licensing board; we cannot provide advising toward specific licensures, as requirements vary license to license and may change without notice to Peace in Schools at any time. Maggie Steele, MSW, is the lead instructor for this course. Maggie is a certified life coach and mindfulness instructor who holds a BA in Psychology and a Masters in Social Work for children, youth and families. 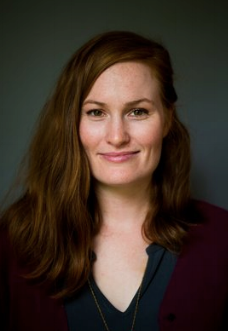 Maggie has served as the mental health coordinator for Inward Bound Mindfulness Education adolescent retreats since 2014, and currently teaches Mindful Studies through Peace in Schools. Maggie is also a training facilitator and practicum supervisor at the Youth Coaching Institute. Janice Martellucci is a lead mindfulness teacher for Peace in Schools. She also develops curriculum for Peace in Schools’ youth and adult programming, including the for-credit Mindful Studies courses in Portland, Oregon public high schools. Janice has been a practitioner of mindfulness since 2010. She brings seven years experience working with youth in classroom and non-traditional teaching environments. She holds a BA in Environmental Studies from UC Santa Barbara. If you cancel 14 or more days prior to the event start date, payments made will be refunded in full (less a $50 processing fee). If you cancel between 13 days and 1 day prior to the event start date, a nonrefundable credit (less a $50 processing fee and any non-cancelable charges levied by the venue, such as room and board), will be held for one year from the date of issue. The credit can be applied to any Peace in Schools event.